Twelve singers have been selected as finalists for the competition singing on issues related to the environment, sustainable livelihoods and development. They are: Ron Browne,	Ron B; Conway I Miller, Mr. Miller; Thaddeus Duncan, Observer; Naphtali Duncan, Naphtali; Javelle Frank, Lady Diamond; Jaeson Bowens, Elrico Hunte & Claydon Roache, Interception; Jerome Samuel, Parry; Elvis Lorrain Gordon, Roots Gordon; Gemel Wisemen, G-wise; Christopher Grant, Roger Thompson, DâLandlord; and Seon Williams, De Spider. The Substitute is Nubian Empress. The singers will compete for a first prize of $5000, second prize $4000 and third prize $3000. Non-winners will receive an appearance fee of $1000 each. 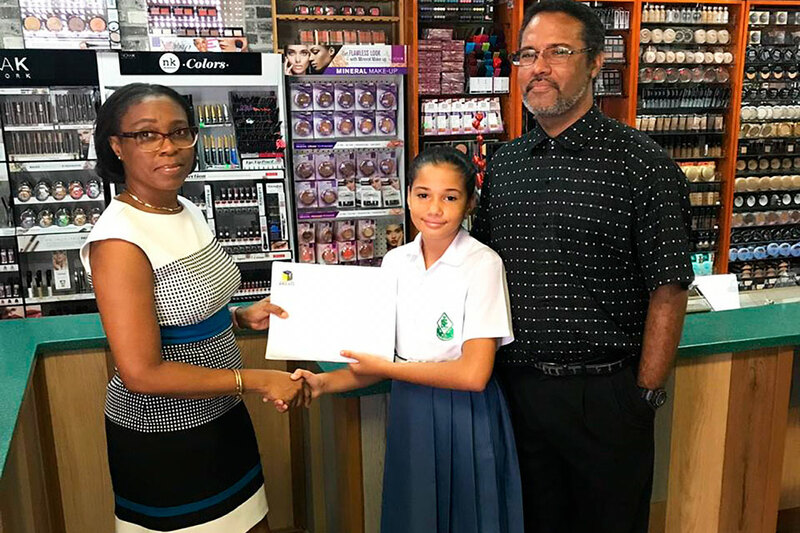 Guest appearances will be made by the SEDI Steel pan, the Renaissance dancers of Stubbs and last yearâs Junior Calypso Environment Competition winner. Other activities for the day will include a beach volley ball competition. participatory and collaborative approaches to community development in the process of pursing alternative livelihoods, while addressing issues of gender, democracy and equality. The competition is organized by Projects Promotion Limited (PPL), in collaboration with the Organisation of American States, the Rawaccou Eco-tourism Organisation, the Royal St. Vincent and the Grenadines Police Force, the International Airport Development Company (IADC), the Southeast Development Inc (SEDI), the Carnival Development Corporation and the SVG Calypsoniansâ Association.